Welcome back to the Fresh Fiction Podcast. I’m your host, Gwen Reyes, and I’m feeling a little psychic energy today. My guest is the incomparable Kay Hooper, author of the BISHOP FILES series. 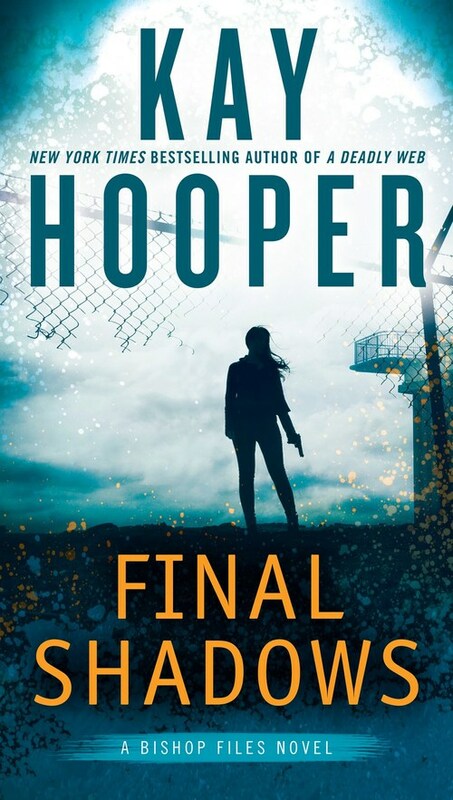 The newest book, FINAL SHADOWS, finishes out the series as out with a bang. Set against the backdrop of a “desperate underground war,” FINAL SHADOWS asks how far would you go to keep your secrets hidden. I’d like to welcome Kay Hooper to the podcast. A stunning thriller -- can the war on psychics be won?